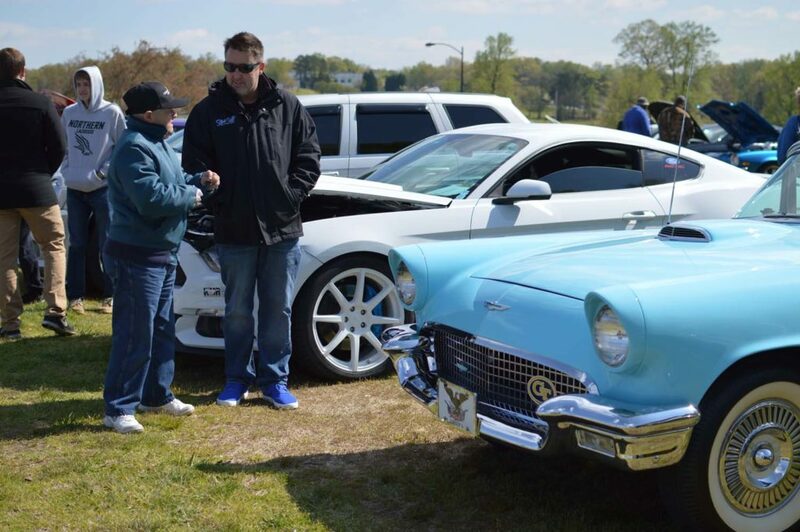 Community members participated in a previous Car Show organized by HPU’s Sigma Nu fraternity. 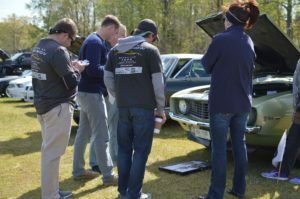 HIGH POINT, N.C., April 12, 2019 – High Point University’s Sigma Nu fraternity will host its fourth annual Car Show to support the American Heart Association at the Oak Hollow Mall parking lot from noon to 4 p.m. on April 27. Admission is $10 to attend the event and $20 to display a vehicle. 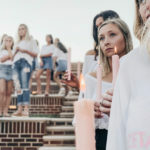 To register a vehicle, visit https://sigmanu.crowdchange.co/7636 or contact Peyton Luck at pluck@highpoint.edu. 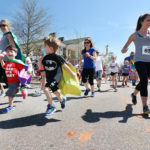 Last year, Sigma Nu raised $13,000 for the American Heart Association making the fraternity and HPU the top fundraiser for the organization’s May 2019 Heart and Stroke Walk. The fraternity chose to support the American Heart Association after a member lost his father to heart disease. 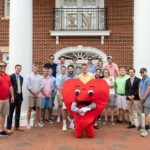 Earlier this year, Sigma Nu was recognized by the American Heart Association and the American Stroke Association for their fundraising efforts.